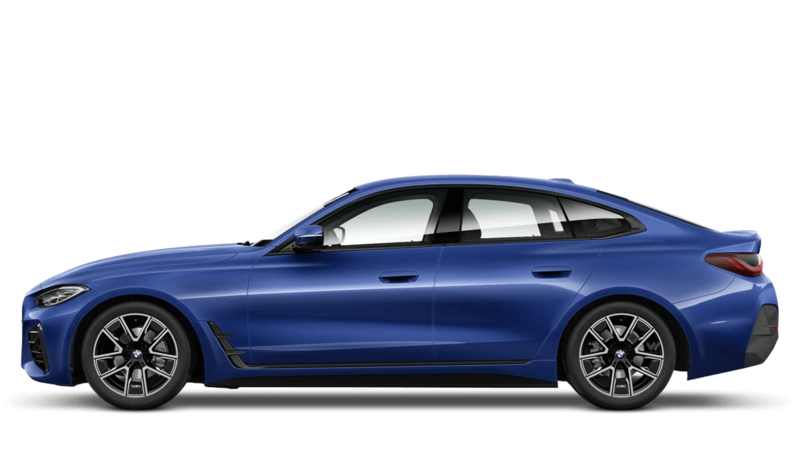 Our offers on the BMW 4 Series let you combine elegance and sportiness in one dynamic package and still choose between three different models. 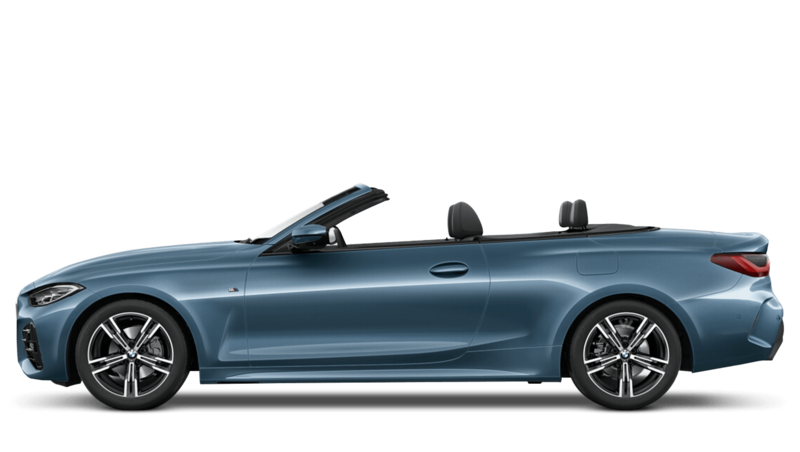 Whether you choose the Coupé, Convertible or Gran Coupé, you’ll find exquisite design, superb craftsmanship, powerful, efficient engines, ergonomic, practical interiors, innovative BMW technology and an intensely pleasurable driving experience. 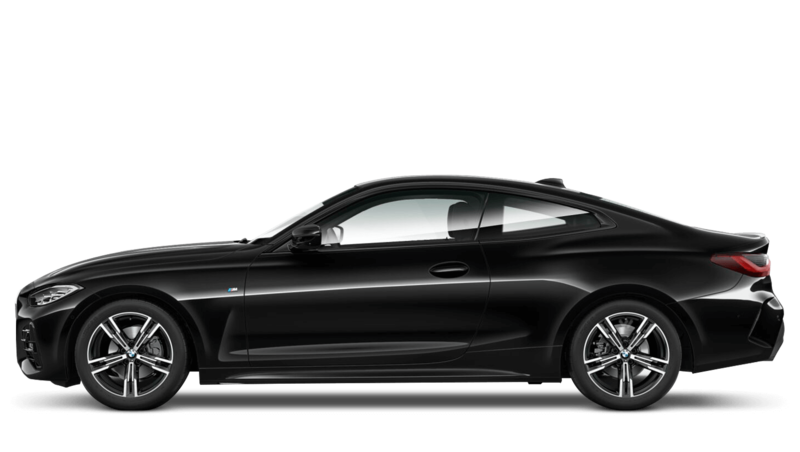 Take a look at our range of offers on the BMW 4 Series below.